As we don't have a Guild Ship yet (it should be coming soon), for now we're using Graz'zt Galactic Stronghold as our Headquarters and place of gathering. 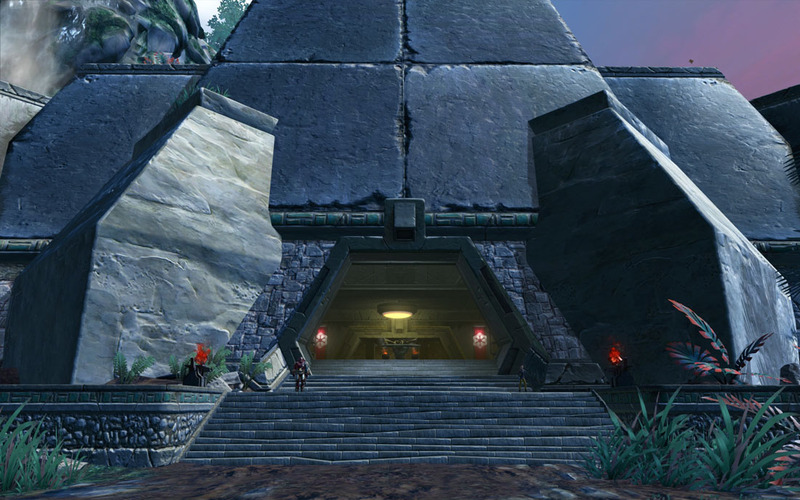 All Guild members have a Bronze Key to access this Stronghold whenever they like, and Officers have a Silver Key. You can gather there anytime you want, but please note that it's a IC place for us, whenever our characters are here you will have to stay in-character !